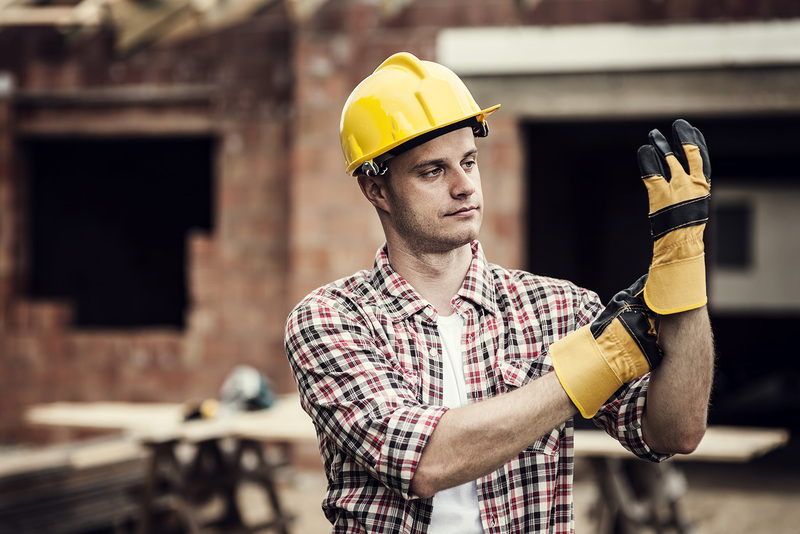 Injuries to the hands and fingers are one of the most common occurrences in the Australian manufacturing, construction, mining and oil and gas industries, and with SO many PPE gloves available on the Australian market (both online and in store), how do you select the right glove to best protect your customers? In a nutshell it will all depend on what task they are undertaking as to which glove will support them best in their role. When selecting or recommending a glove, many people do not realise that there is no standardised area of protection between different gloves. So, you may be looking at 3 different pairs of gloves all stating that they are AS/NZS 2161.3:2005 Occupational protective gloves Cut 5 resistant. However, all test specimens are taken from the palm of different gloves for classification purposes, which means that the area of the glove providing that specific protection may only be the palm and fingers, not necessarily the finger side walls and back of hand. The result? Depending on the task, their hands could be left dangerously exposed to injury without you even knowing! The other area of the glove to “check out” is this information panel displayed on all our gloves. A tested glove will be given a performance rating of 1 to 4 (lowest to highest) on some or all of the listed categories. 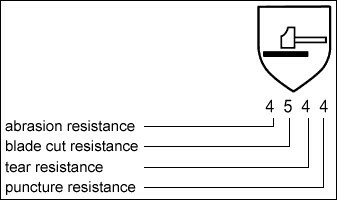 The 'blade cut resistance' test is an exception as it measures from 1 to 5. Frequently an 'x' will replace one or more of the numbers, this means that the corresponding test was not performed. Knowing how to understand these panels will prove invaluable when selecting not only gloves, but all certified equipment as these symbols and systems are Australian Standard. Remember: our helpful Elliotts support team are always available to assist you and your customers on (07) 3265 2944. Are you passionate about safety? Then why not join the conversation online and get instant updates on products, tips, industry information and more!